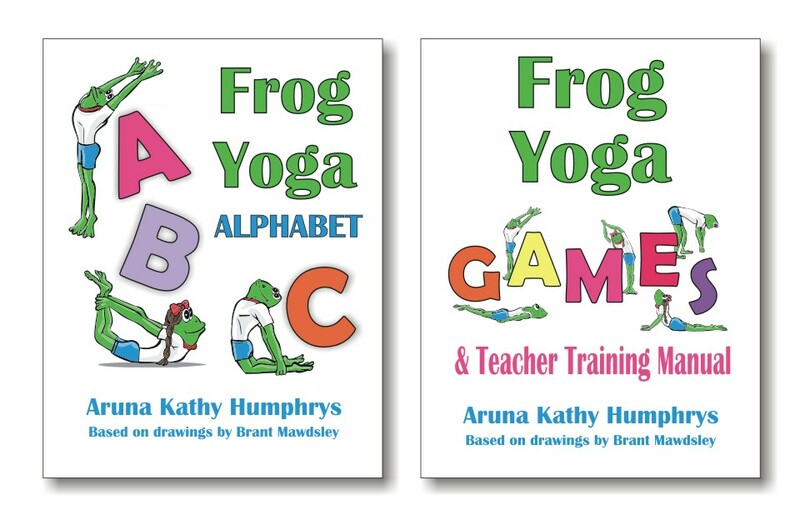 Introducing a special free webinar – ‘How to Use Yoga & Relaxation to Settle Challenging Students & Create a Calm and Focused Classroom’ – presented by Aruna Humphrys. It’s happening in 3 days’ time. Find all the details here for this free limited time event.